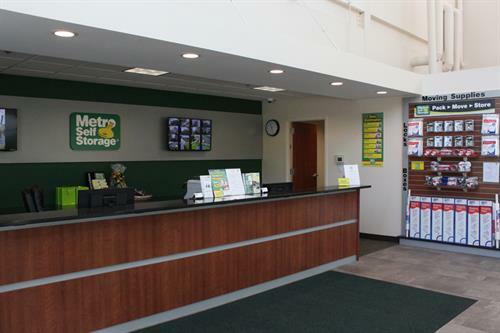 You can feel confident about your stored items when you choose Metro Self Storage. 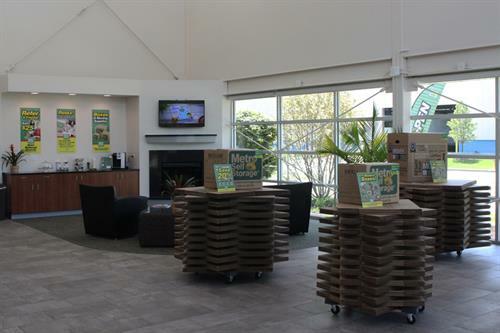 We understand that convenience is important and offer you extended access hours from early morning until late evening every day of the year. 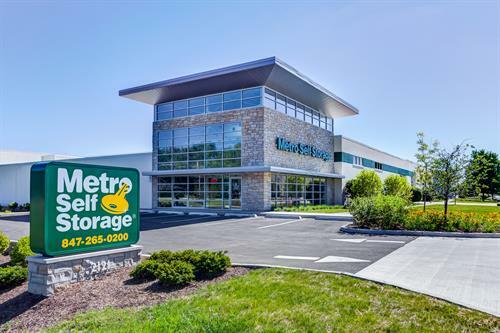 Whether you need off-site storage for important documents, or a business expansion requires an interim space to warehouse inventory, Metro Self Storage is here to give you room to enjoy what matters most in life with secure and flexible storage solutions. From Willow & Shermer = North on Shermer to corner of Janke on right. From Waukegan Rd & Shermer = South on Shermer to Janke on left.